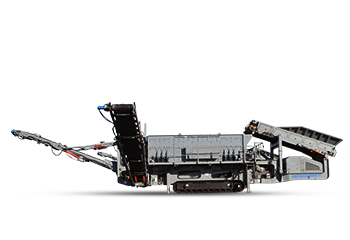 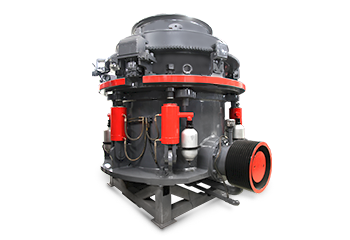 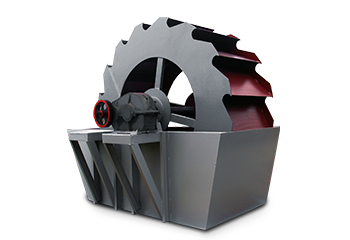 In the aggregate industry, SBM focuses on the crushing equipment of jaw crusher, impact crusher, cone crusher and sand-maker, on the basis of which, we have developed over 100 types of machines in 10 series which are assorted into high, medium and low level to fully satisfy the customer's production demand for various tons and types of aggregates. 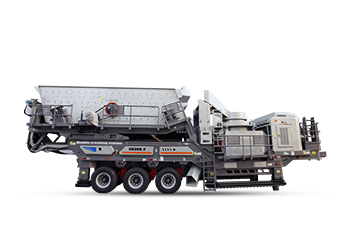 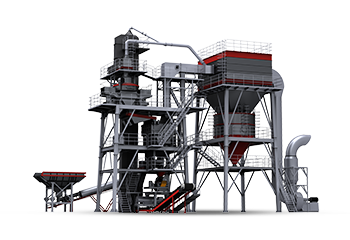 Being inevitable parts of the aggregate production line, the auxiliary facilities for feeding, sieving and sand-washing have been devoted with a lot of efforts by SBM. 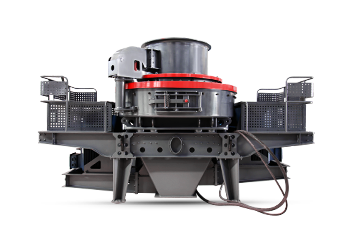 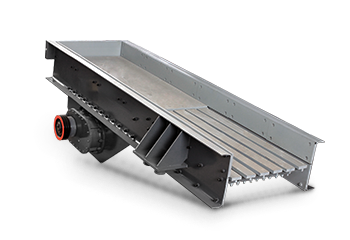 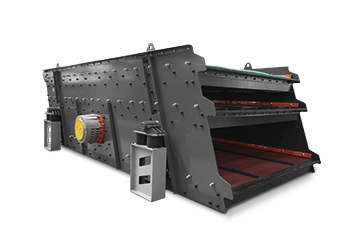 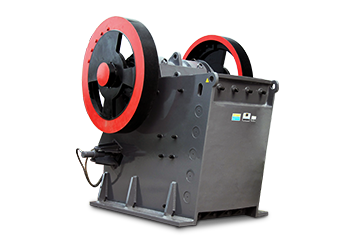 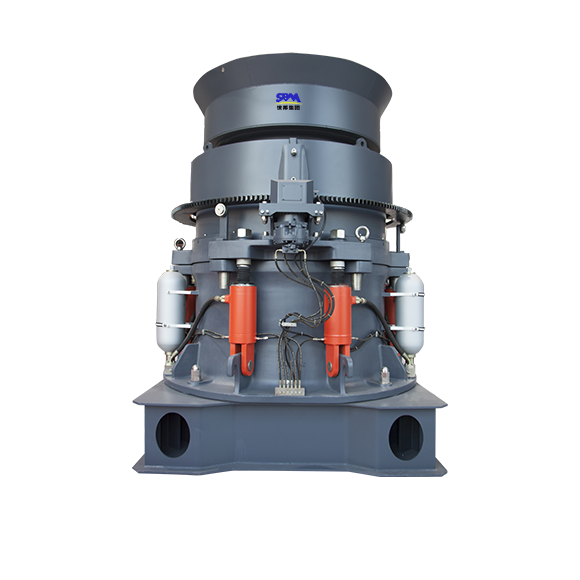 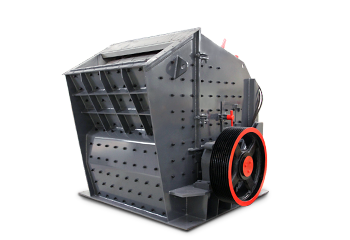 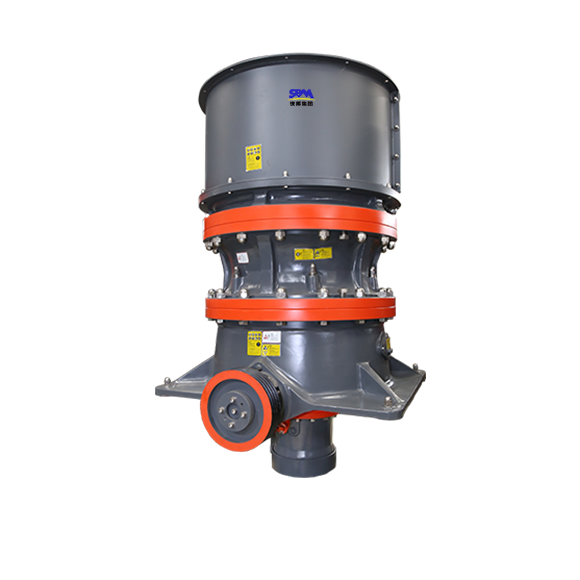 Circular vibrating screen of Y series, YKN series and S5X series, vibrating feeder of ZSW series, TSW series and BWZ series, and grading sand washer of XSD series have been developed consecutively. 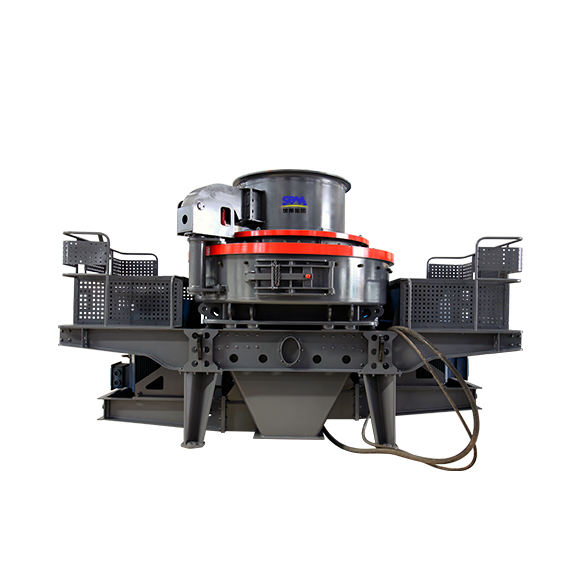 In order to satisfy the new requirements of customers under the new market environment and solve the unavoidable problems in the normal production line construction, except for the development of single equipment, SBM has been active in developing various large-sized complete sets of equipment, including the efficient, environmental and high quality of full set of sand-making equipment represented by VU system, and the full set of mobile crushing and screening equipment represented by the wheel type mobile crushing station and track-type mobile station.